The Kollsnes gas processing plant in the Oeygarden municipality is placed close to the open ocean. The plant opened in 1996. Kollsnes gets gas from the fields Troll, Kvitebjørn and Visund. 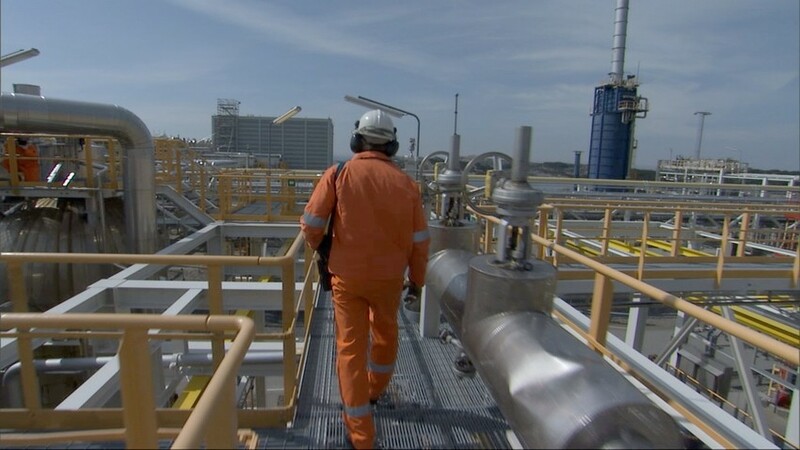 Troll is the largest gas and oil field in Norway and laid the foundation for the biggest commercial agreement concluded in the history of the oil and gas industry. The gas from Kollsnes are exported via four pipelines to France, Netherlands, Belgium, Germany, Czech Republic, Austria and Spain. The pipelines in the system have a total length of 6600 km. This corresponds to the distance from Bergen to Chicago. 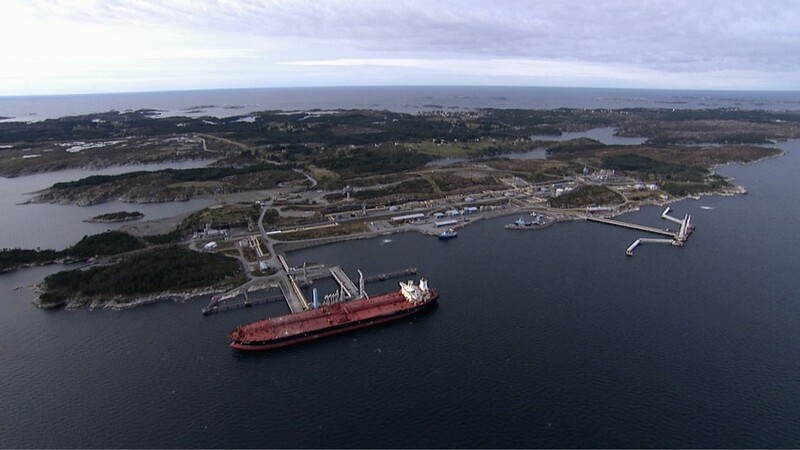 Kollsnes and other oil and gas terminals in western Norway is the heart of this system. The Kollsnes gas processing plant annually produces four times as much energy as all the Norwegian hydroelectric power plants.